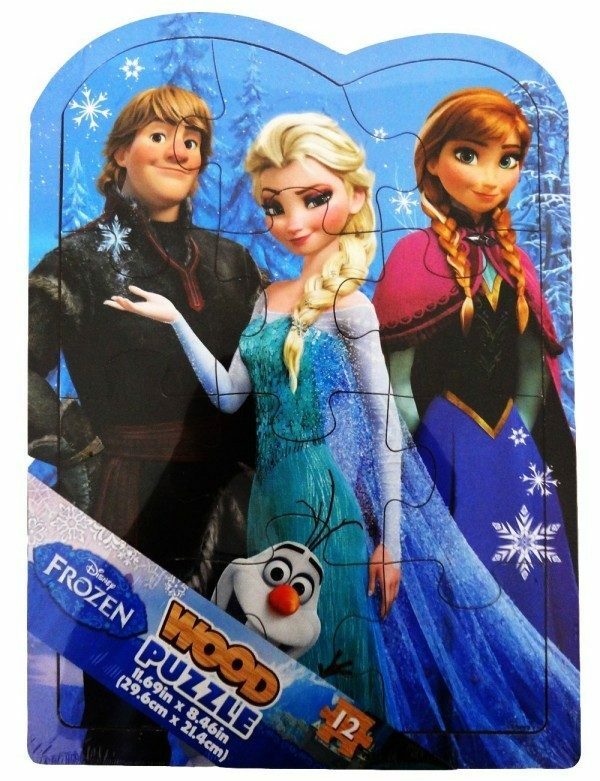 Wooden Frozen Puzzle Only $6.75 SHIPPED! You are here: Home / Great Deals / Amazon Deals / Wooden Frozen Puzzle Only $6.75 SHIPPED! Have a Frozen fan at home? If you’ve been looking for a puzzle for your little one, I have a great deal for you – get this Wooden Frozen Puzzle for just $6.75 (reg. $14.99) with FREE shipping! My daughter’s been REALLY wanting a Frozen puzzle, so this deal comes at the perfect time! From the movie hit Disney’s Frozen!